1. 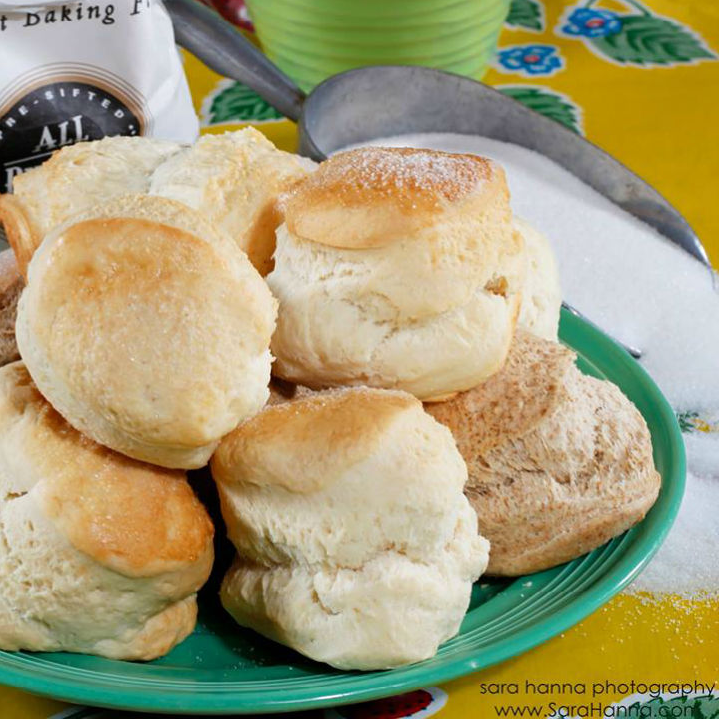 Restaurant with biscuits and breakfast all day lands first Dallas location. 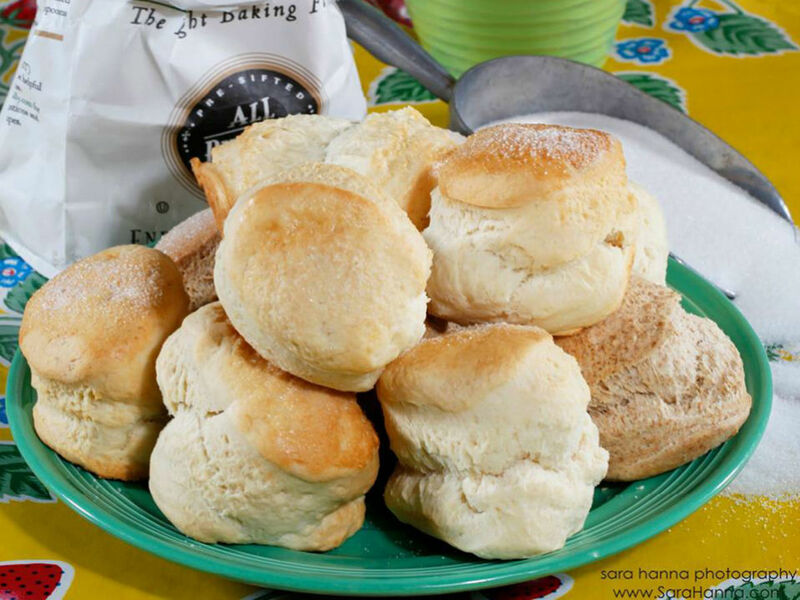 Homey Atlanta restaurant chain the Flying Biscuit Cafe has settled on a location for its entry into the Dallas area: the ultra-hopping Richardson center at 746 South Central Expwy. at Spring Valley Road, which is also home to hot concepts Halal Guys and Hot Dog Haus. 2. 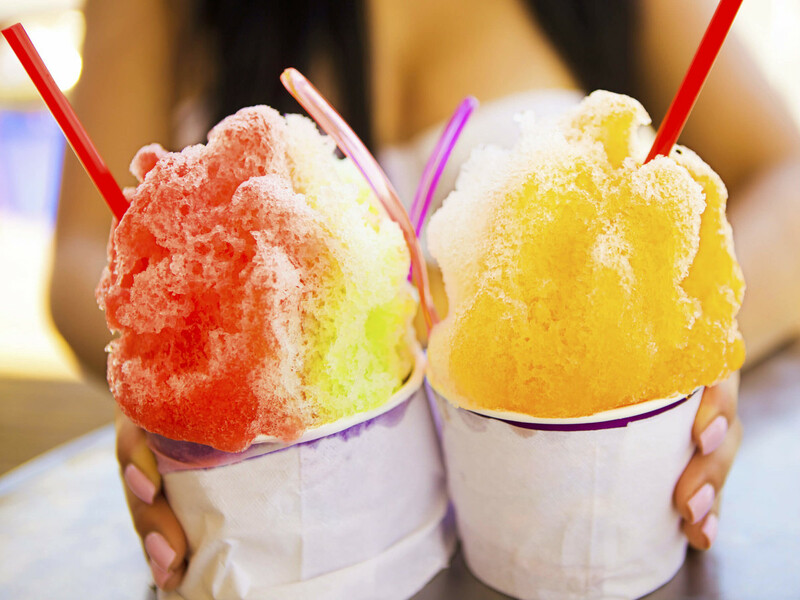 Dallas' Oak Cliff neighborhood nets truly authentic snocone stand. 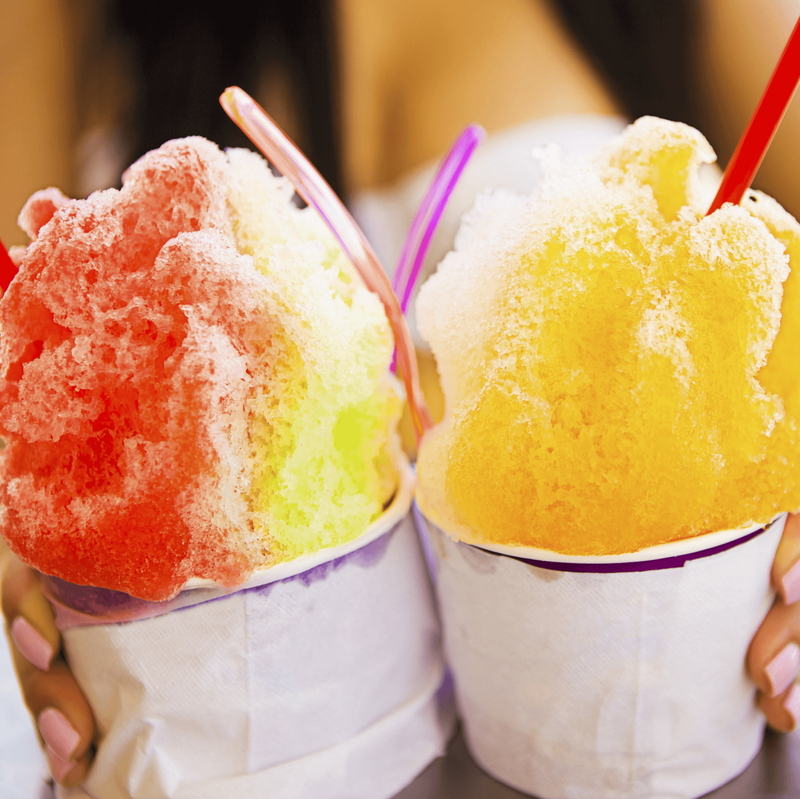 Oak Cliff gets an authentic New Orleans-style snowball stand with NOLA Snowballs. 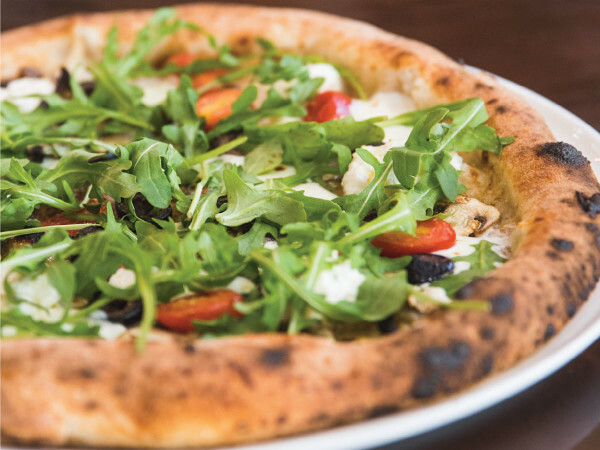 It's owned by Maureen Ehrlicher, a New Orleans native who's been doing pop-ups for the last year, as well as a temporary stand at a prominent spot at Texas Discovery Gardens. 3. 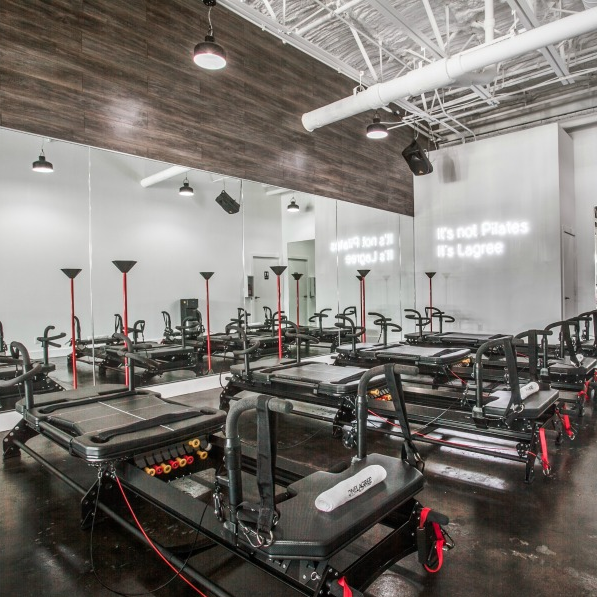 Celebrity-approved fitness craze hits Dallas with new Uptown studio. 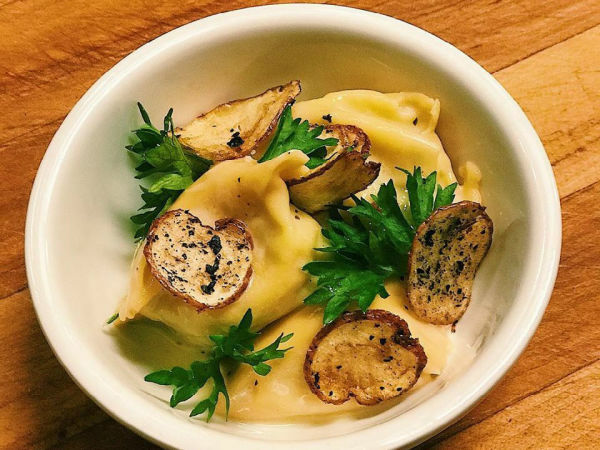 Another dedicated Lagree studio has opened in Dallas, in Turtle Creek Shopping Center in Uptown. 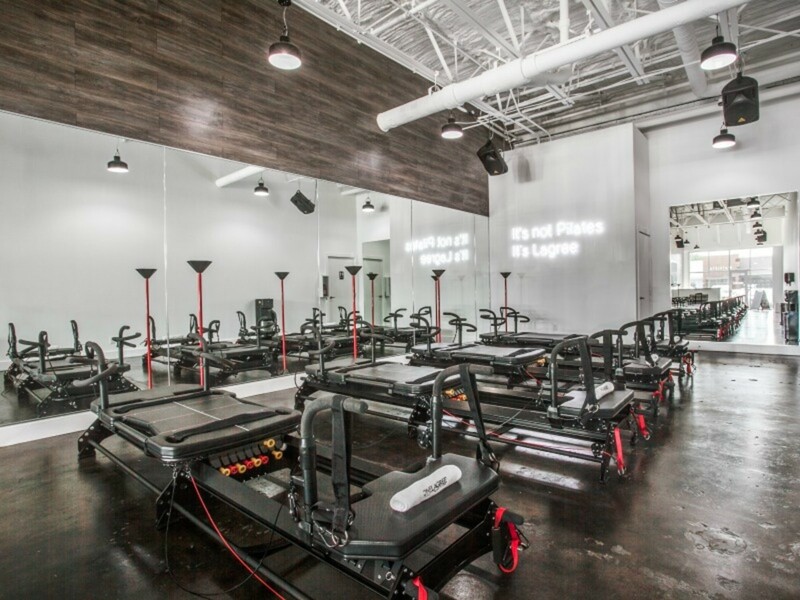 Called One Lagree, it combines the low-impact strength training of pilates and the high intensity of cardio on reformer equipment called M3 Megaformers. 4. 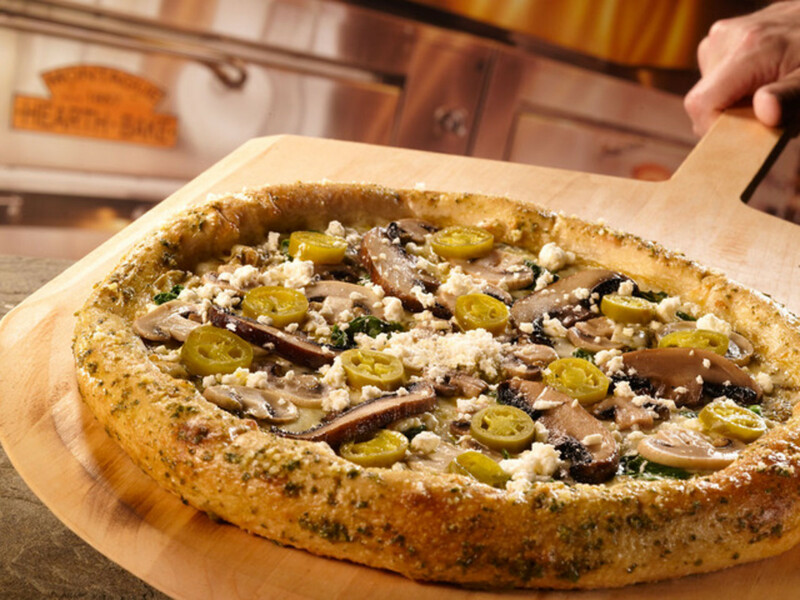 Only Dallas branch of Mellow Mushroom pizza chain closed. 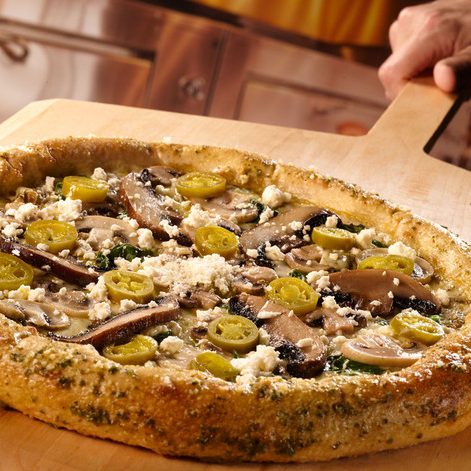 After a mere five months open, a branch of the Atlanta-based pizza chain Mellow Mushroom closed abruptly on June 25. The 2326 Henderson Ave. location closed without warning, with managers announcing the closure to a meeting of the staff that morning. 5. 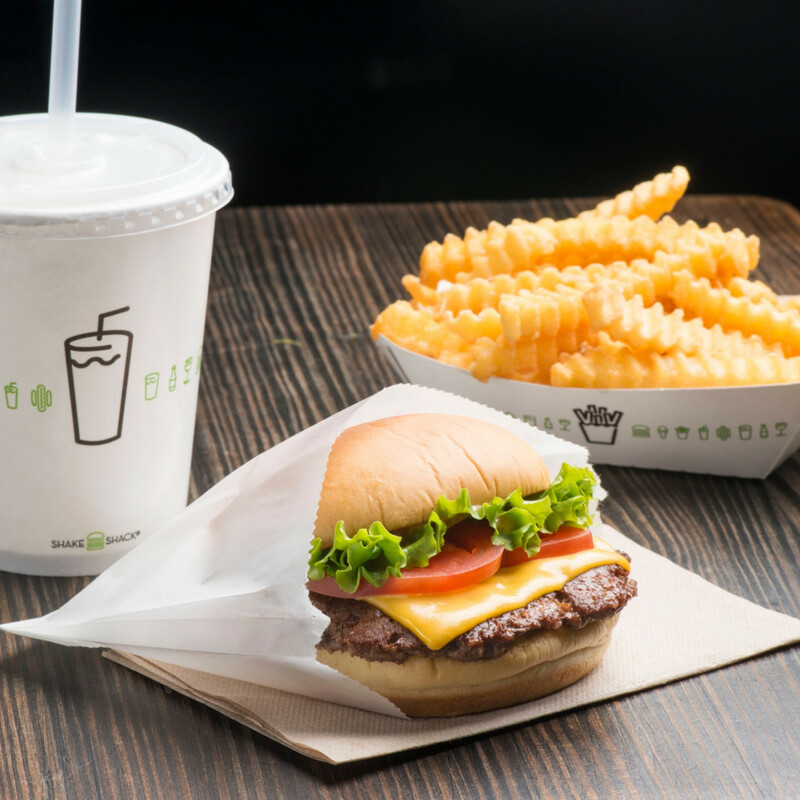 Shake Shack rustles up more burgers with new location in North Dallas. 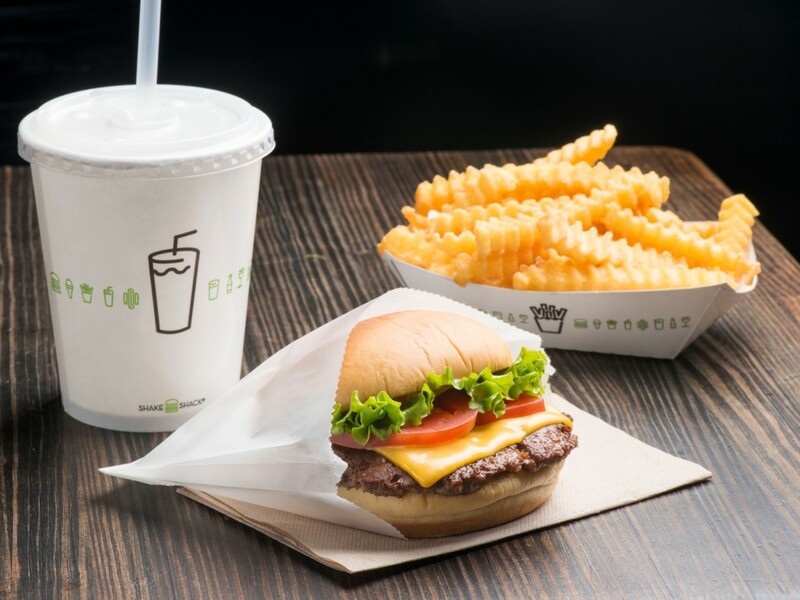 New York burger chain Shake Shack has a third location ready to roll in the Dallas area, this one at Preston Royal Village, at the northeast corner of Preston Road and Royal Lane. 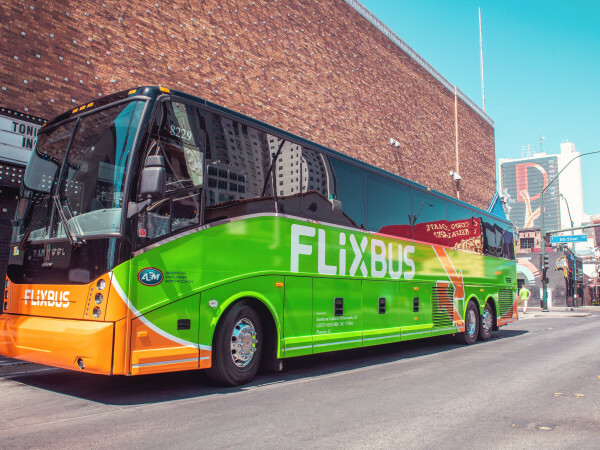 According to a company representative, the opening will be in August.